Nelda Swiggett wants to inspire her audience through her music to be proactive about addressing climate change. 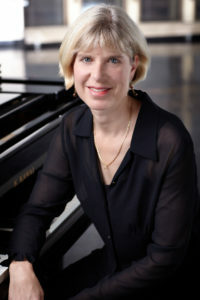 A Bainbridge native, Nelda has composed The Alaska Suite: a musical story of beauty, loss, and hope. Nelda and her five-piece chamber jazz ensemble will be performing these pieces Saturday evening at Grace Episcopal Church. But this is more than a concert. The Alaska Suite combines the emotional power of multiple mediums – live music, spoken words, images, and poetry. Nelda says Alaska is our “canary in the coal mine” and should be a wake up call for all of us. 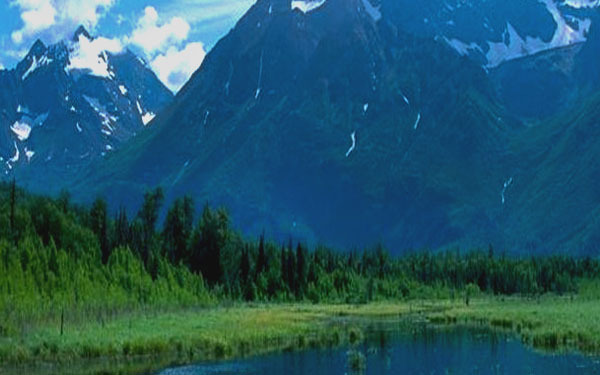 Listen here as Nelda explains her creative process for this composition and tells the events that first moved her to become an active environmentalist and later to compose the Alaska Suite. Tickets cost $15 and are available in advance at Eagle Harbor Books or at the door. The concert begins at 7:00, doors open at 6:30.